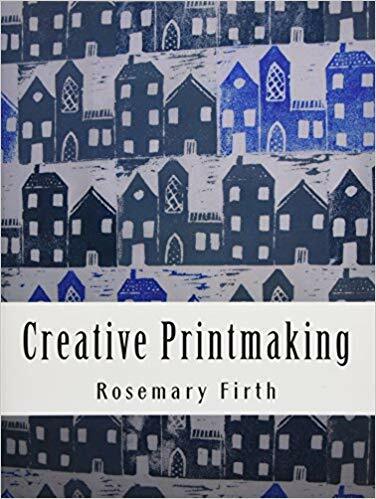 We have compiled a list of our favorite go-to books and websites for all things printmaking, illustrating and bookbinding. We hope you find them as useful as we do! https://theaoi.com/ The Association of Illustrators is the professional body for illustration in the UK.